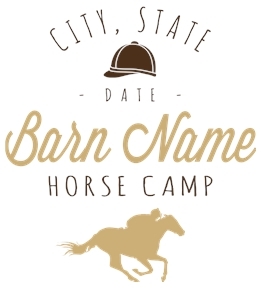 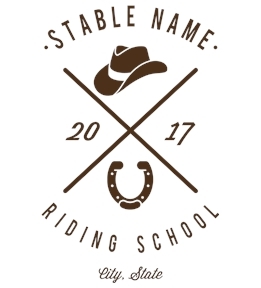 Design horseback riding shirts for you and your friends at the barn. 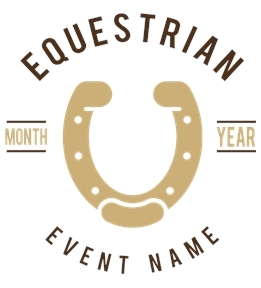 Create your own or start designing with one of our horseback riding templates. 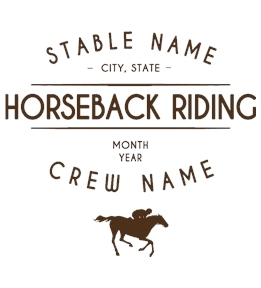 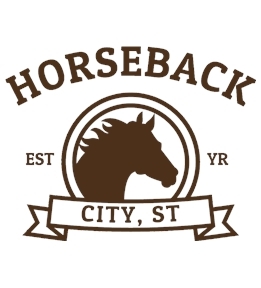 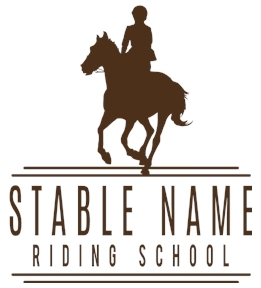 Create custom horseback riding shirts, tanks, sweatshirts and more. 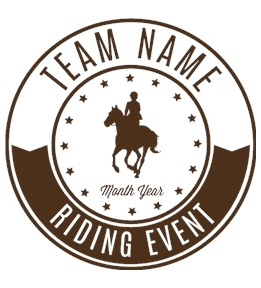 Design your custom tee shirts by choosing images from our extensive clip art and font galleries, or uploading your own images or logos to use in your t shirt design. 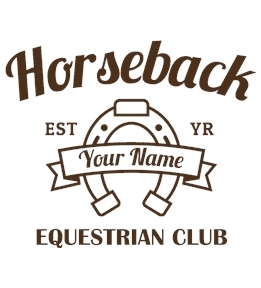 Choose from hundreds of product styles and colors including tee shirts, tank tops, polos, sweatshirts and hoodies. 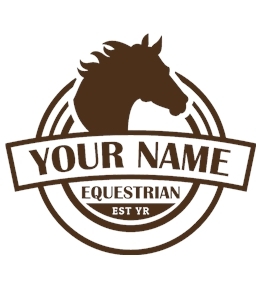 With quick turnaround times the custom printed apparel process is fast, easy, and painless. 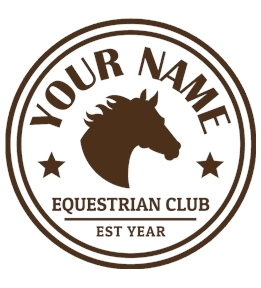 Just choose your apparel and start designing. 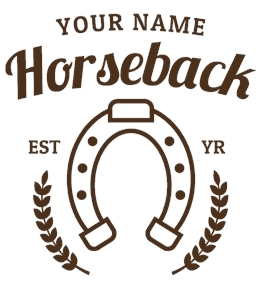 UberPrints customer service team is available to assist you during your design and ordering process. 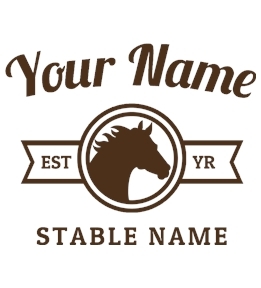 UberPrints is the place to go for custom printed horseback riding t-shirts!